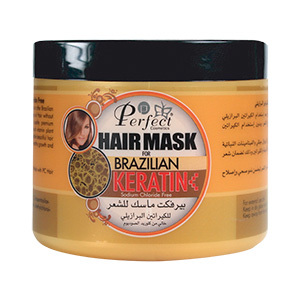 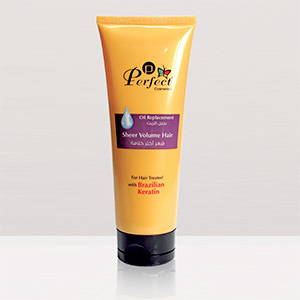 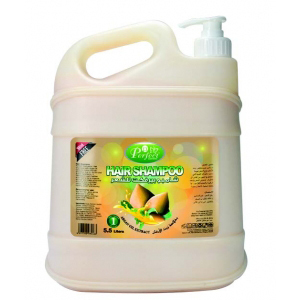 For dry and damaged hair enriched with wheat oil and natural anti-oxidant. 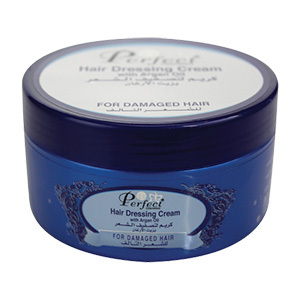 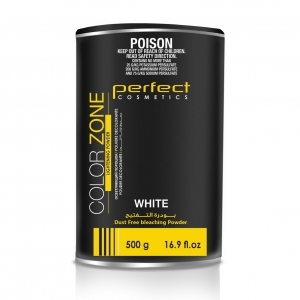 Infused with a blend of naturally-derived proteins and poly-sugar to revive and add body to thin and lifeless hair. 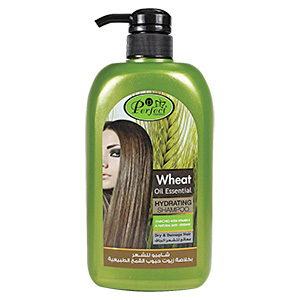 Wheat proteins remarkably enhance elasticity and protect the hair from breaking.